Chemtrac Products Featured in January Issue of TPO | Chemtrac, Inc.
A case history that was first introduced as a testimonial video on our website, has now landed in print on the pages of TPO (Treatment Plant Operator) magazine. The article highlights the use of the Laboratory Charge Analyzer, and the on-line Streaming Current Monitor, at a North Carolina WTP with rapidly changing source water conditions. The plant personnel relies on the two instruments to determine and maintain, the optimum dosage of coagulant. The January TPO has been sent out to subscribers, so look for the article when it arrives. 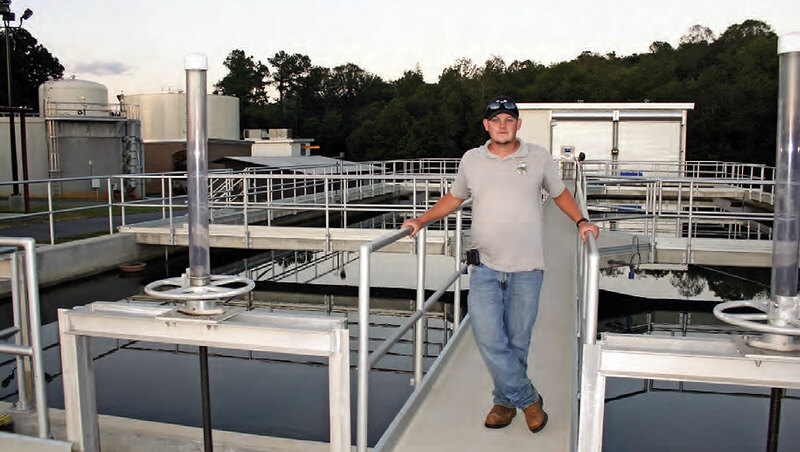 If you don’t happen to have that issue, you can either download the article (PDF) or check out the story on the TPO website (http://www.tpomag.com/editorial/2018/01/heres_how_a_north_carolina_plant_team_deals_with_variable_source_water_turb).